Home / Gists / GIST: Summer Body Makes Number 39 on US Billboard Chart! 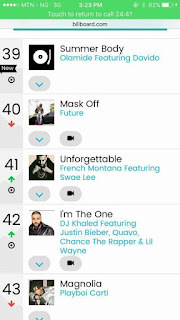 GIST: Summer Body Makes Number 39 on US Billboard Chart! US billboard celebrates “Summer Body” by Olamide Ft. Davido as the most mentioned song on twitter this week makes number 39 on the chart. YBNL boss Olamide is currently enjoying his kingship as he was celebrated yesterday Monday 17 July by world renowned international music chat platform “Billboard” with the recognition his latest banging single “Summer Body” which featured the coolest kid in Africa Davido as the most mentioned/shared song on Twitter for this week. 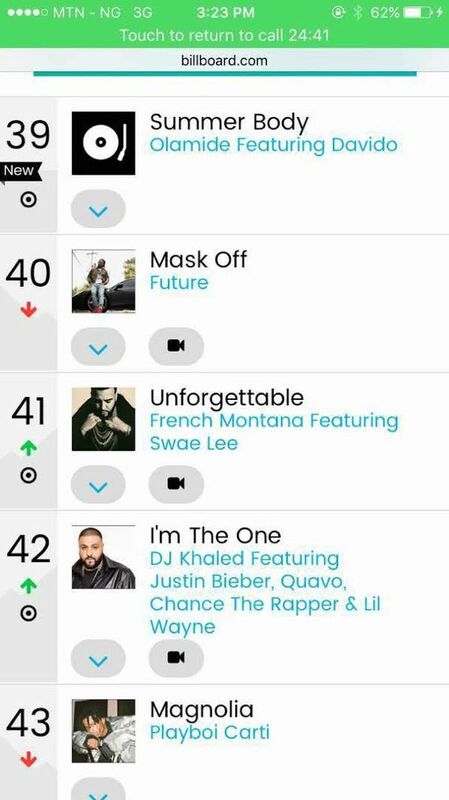 However this is coming as a big shock for many who have over the years underrated Olamide’s ability to create much relevance with his music internationally, but a recognition from a certified platform as the Billboard is definitely something exceptional as a new entry into the chart, Summer Body currently occupies the 39 position Displacing Mask off and Unforgettable on the Top-twitter billboard chart. 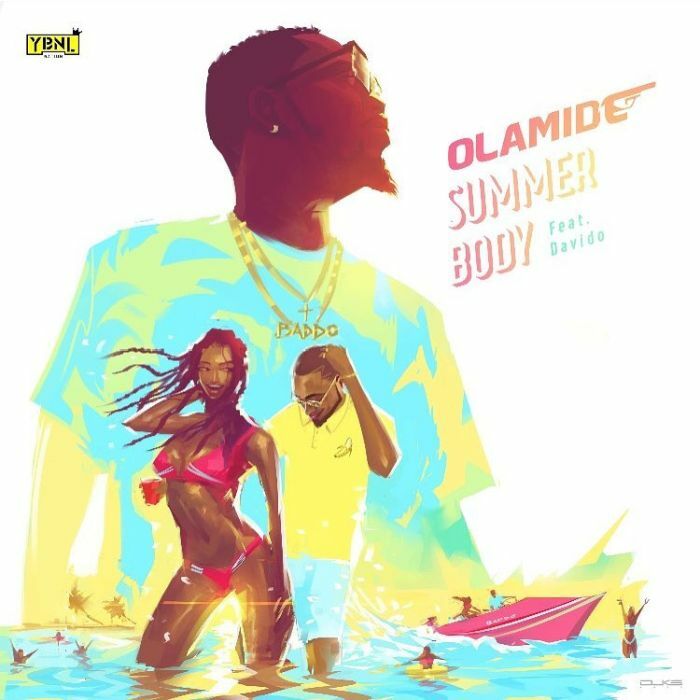 Summer Body which is Olamide’s latest effort is currently enjoying a massive and heavy rotation both on radio Tv as well as on the Internet across the globe in just few weeks of release.